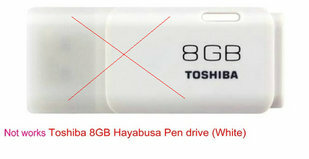 SD card is more recommended than USB stick. 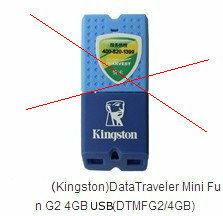 2.Please format USB stick or SD card with FAT16 or FAT32 format before you save files and folders in USB/SD. 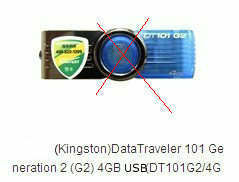 Doesn't read sub-folder and gets confused with other names in root of the drive. 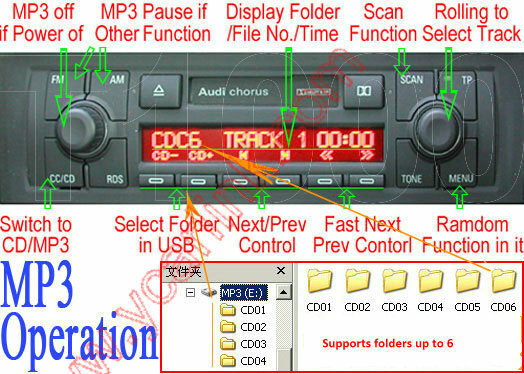 4.Supports up to 15 folders (depending on the radio type) on your USB/SD. 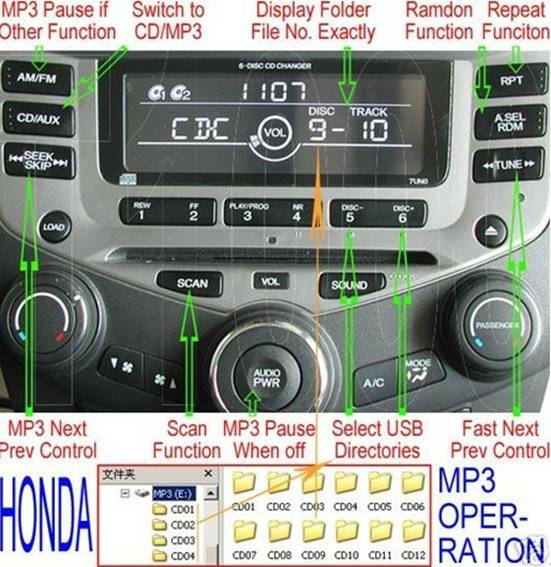 6.Using music files formats other than WMA and MP3 may also cause intermittent performance. 9. 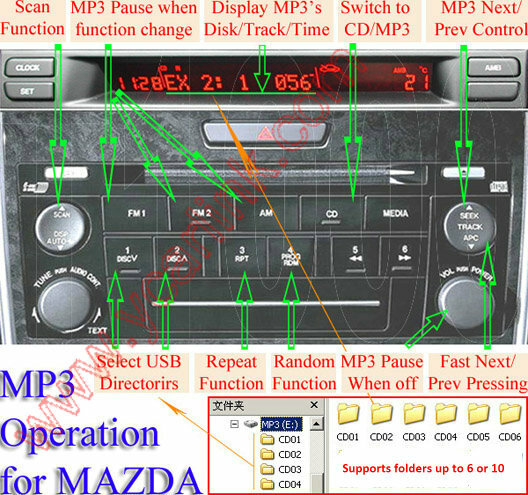 The playback order of songs is in line with their created date. 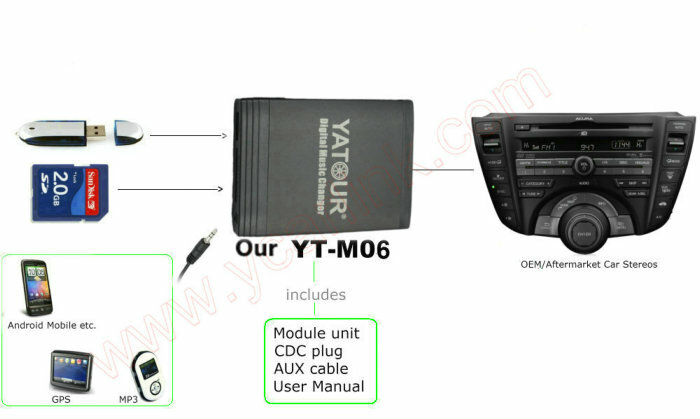 10.Sometimes,to remove defect on software of car audio system, you may need to disconnect the battery for minutes or remove the fuse to reset the car audio system. 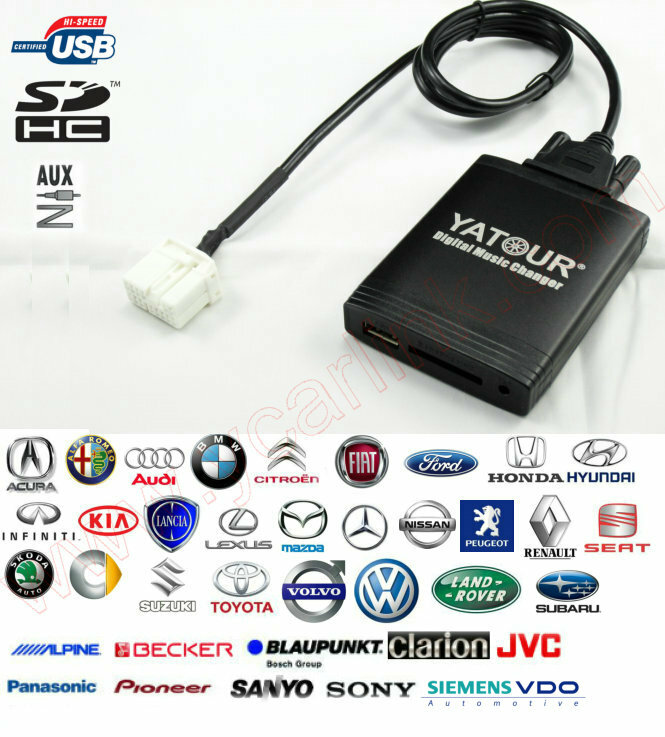 11.To use the Aux-In port, it's necessary to remove the USB or SD card. 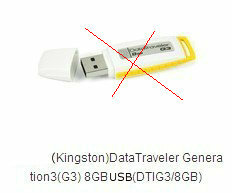 12.YT-M06 does not work with some new generation of high speed USB stick.